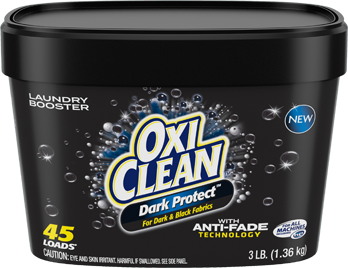 When baby stains appear, treat them fast with a laundry pre-treater designed specifically for your baby’s clothes. 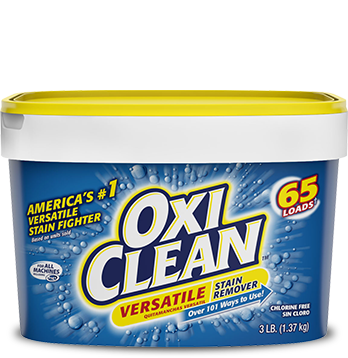 OxiClean™ Baby Stain Remover Spray clings to stains, diving deep into clothing fibers to lift even the most stubborn stains away from the fabric. 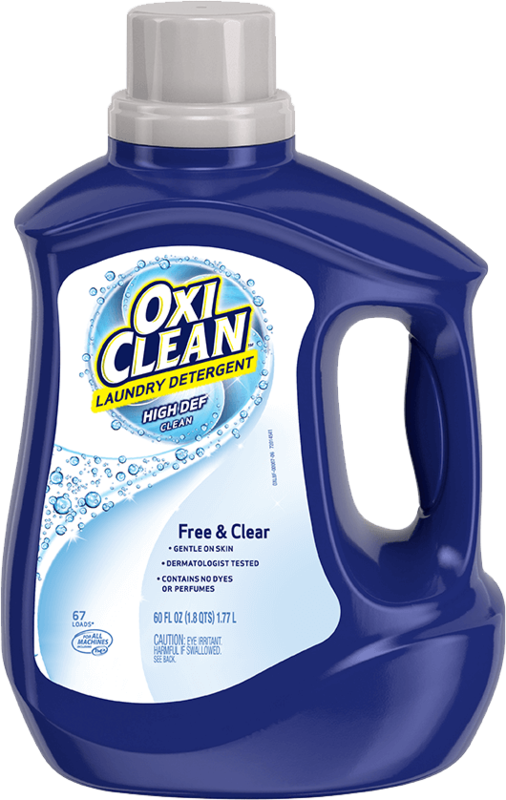 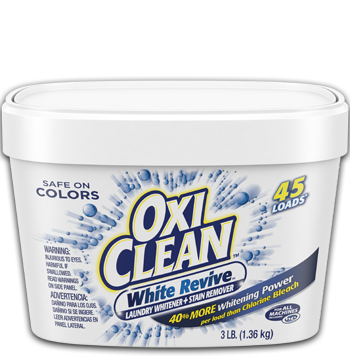 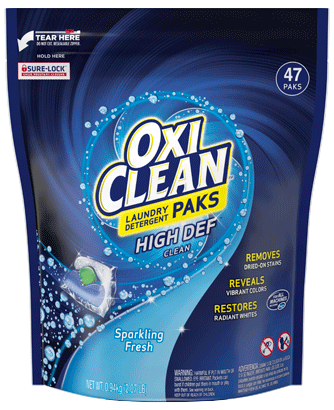 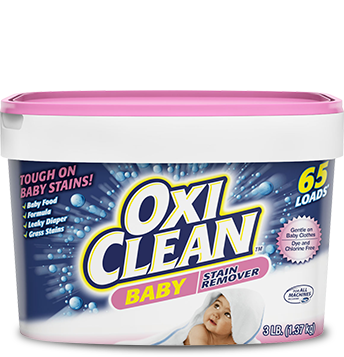 OxiClean™ Baby Stain Remover contains just enough detergent to remove your tough baby stains but is 100% free of chlorine and dye. 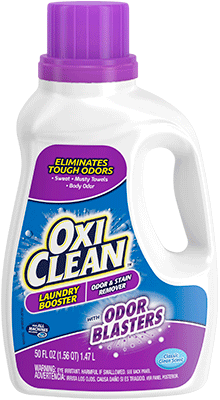 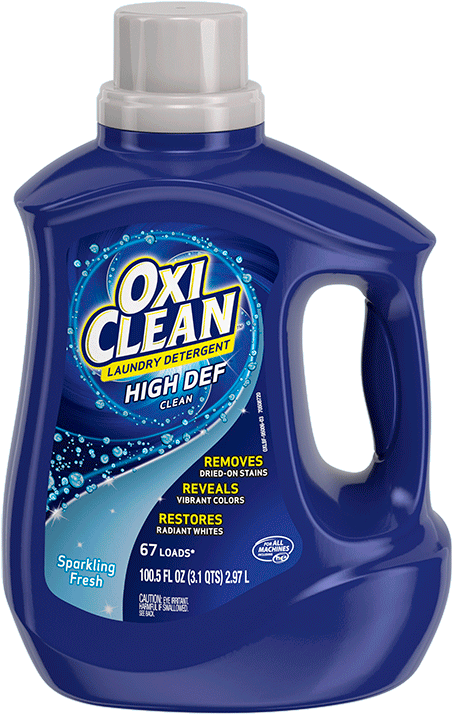 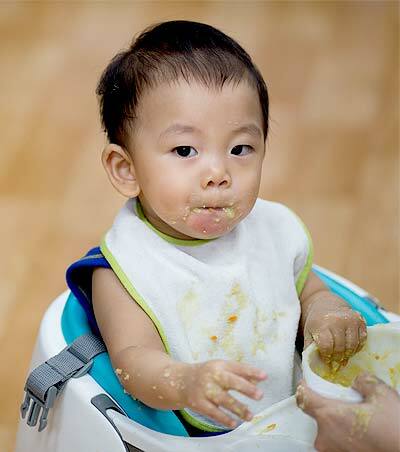 OxiClean™ Baby Stain Remover is color safe. 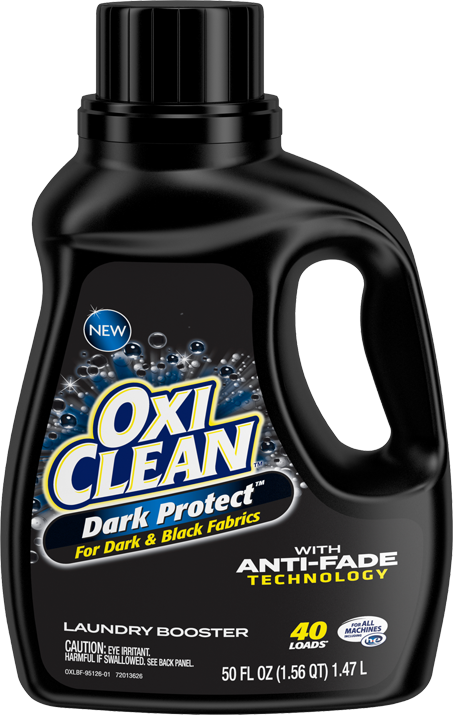 However, not all clothing is colorfast. 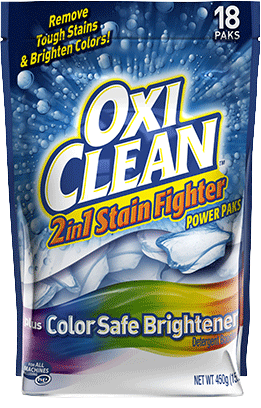 Always remember to test for colorfastness in an inconspicuous area before using the product.